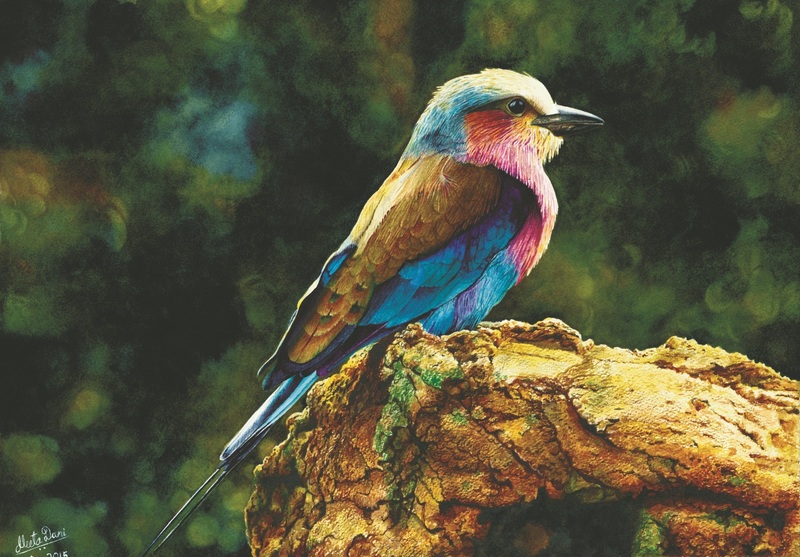 Discover how you can paint photo-realistic watercolour paintings with Meeta! 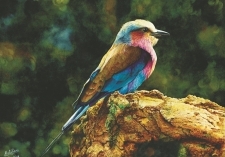 In this demonstration, Meeta will focus on how to create a painting of a bird. Meeta will demonstrate how to create crisp, fine details of the winged creature, as well as painting an out-of focus background for beautiful contrast and focal point. 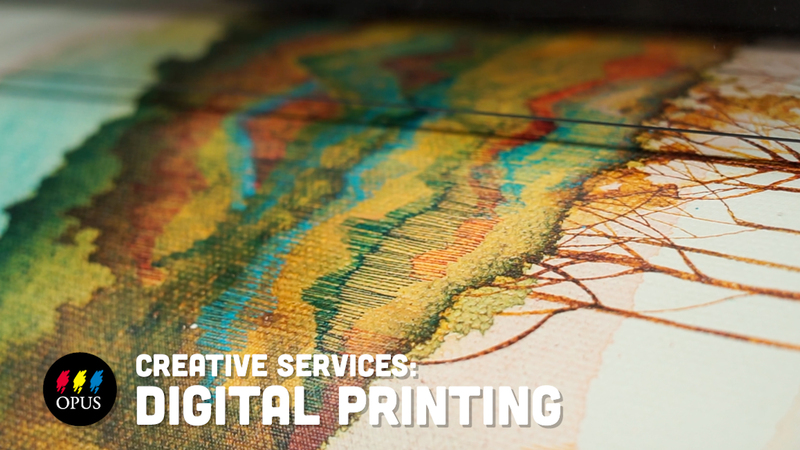 To achieve this, Meeta will show how to use masking fluid, paint wet-on-wet, colour lifting, and more! Meeta Dani is a totally self-taught professional watercolour artist from India and started painting in realistic style with watercolors from 2015 onwards. She likes to paint portraits, birds, wildlife, still life, interiors and basically everything which seems challenging to her. She is the author of the book 'Realistic Watercolor Unleashed', a comprehensive guide to realistic watercolour paintings for artists of all levels. 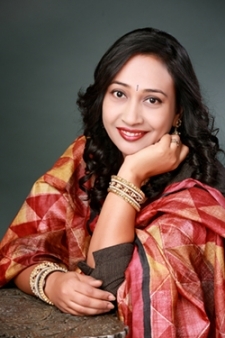 Meeta is the founder & president of non-profit organization ‘Global Association of Watercolor Artists’ and an active member of the Federation of Canadian Artists (FCA), International Watercolor Society (IWS) and American Watercolor Society (AWS). Meeta will also be referencing her book, Realistic Watercolour Unleashed: A Complete Guide for Complex Realistic Paintings, which will be available for purchase at the demonstration.